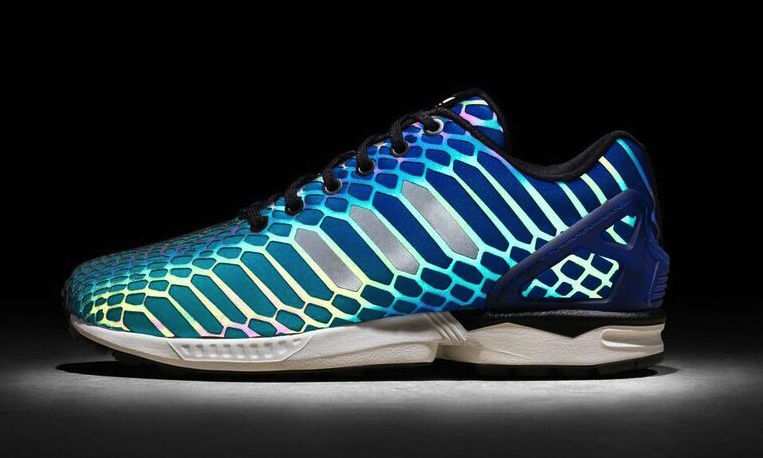 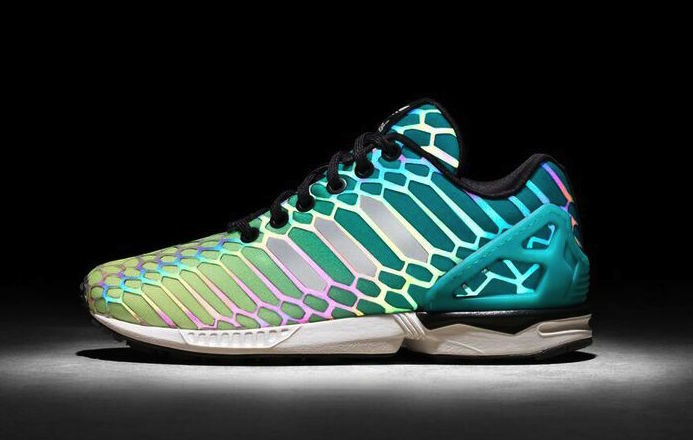 adidas Originals introduces the ‘XENO Negative’ ZX Flux, a new addition to the growing XENO collection. 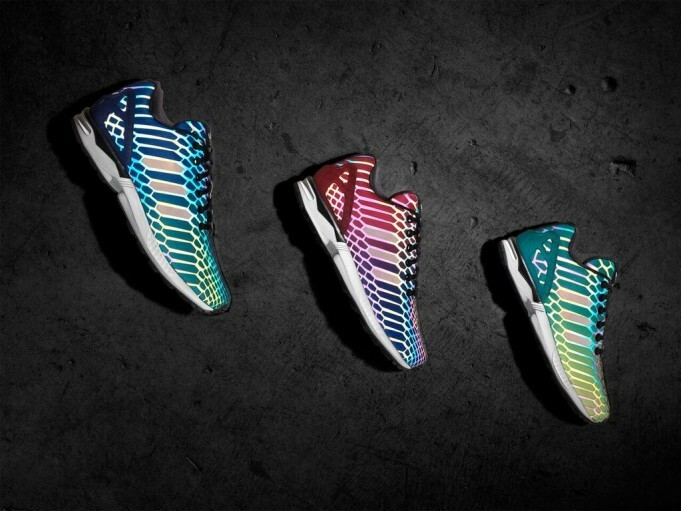 The ‘XENO Negative’ ZX Flux is a sharp contrast to previous releases, recycling leftover XENO materials to create a sustainable colorway – a commitment from the brand in furthering meaningful design innovation in sustainability. 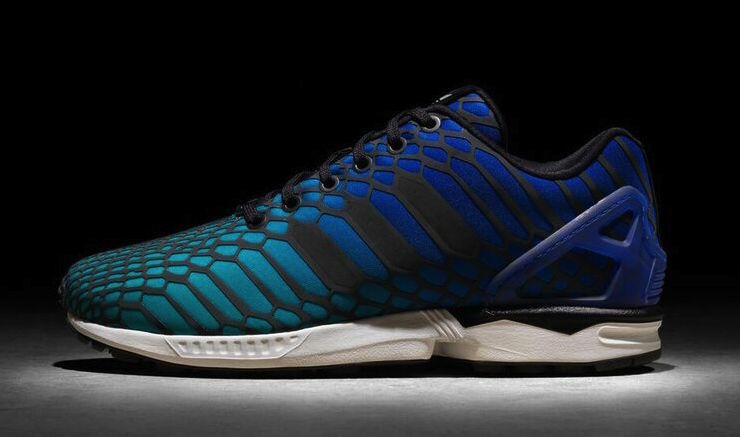 The design details of the ‘XENO Negative’ ZX Flux have been updated with a reversed snakeskin upper, accenting opposite highlights from previous releases with a black mid-sole. 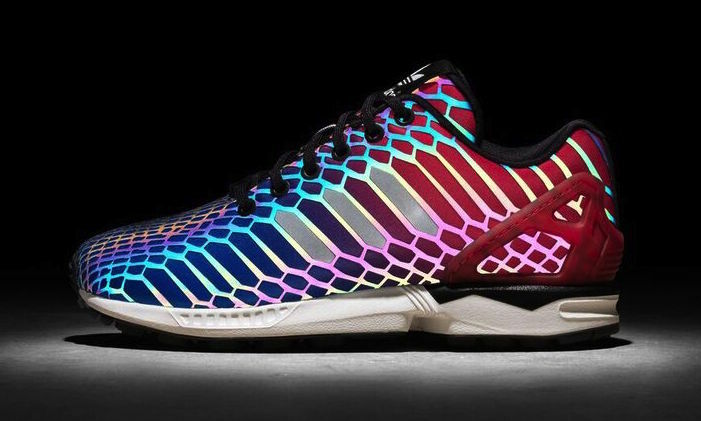 In natural light, the unique colorway appears in a natural hues, faint with deep shimmers of iridescent colors. 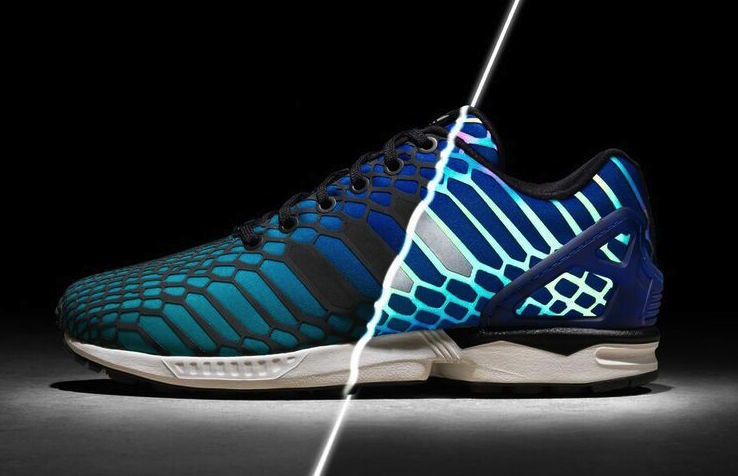 With the flash of a camera, the ‘XENO Negative’ material explodes with bright colors, spanning the entire color spectrum – a similar effect in photography ‘negatives’ after film development. 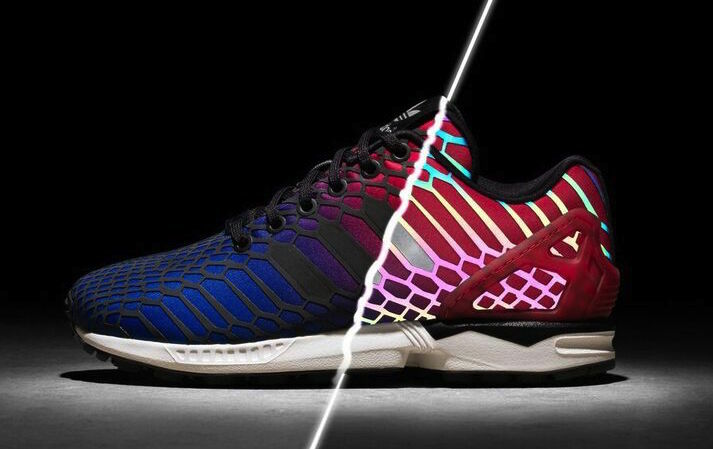 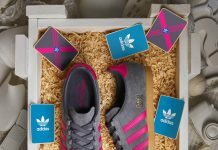 The ‘XENO Negative’ ZX Flux is a continuation of adidas Originals introducing the innovation light technology to other silhouettes including Pro Model, Superstar and Metro Attitude. 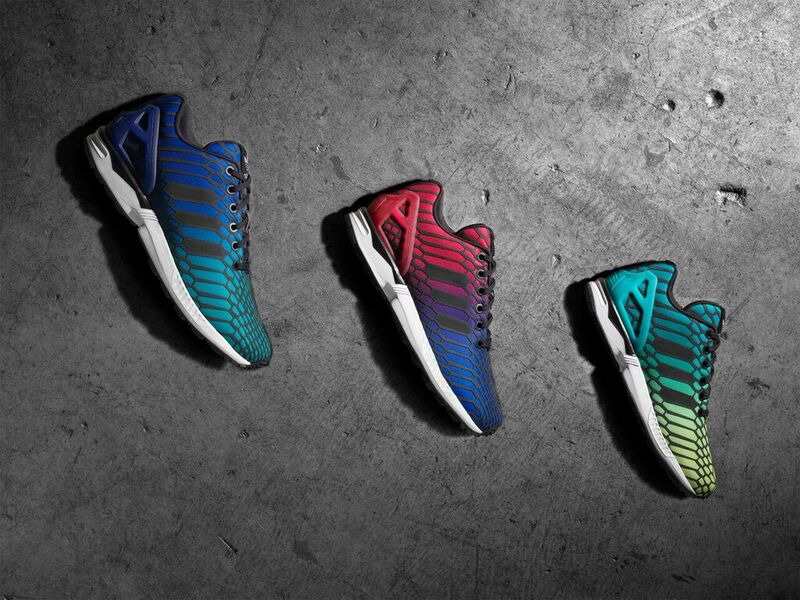 The ‘XENO Negative’ ZX Flux is available on December 11th at select stores, adidas.com and adidas retail locations nationwide. 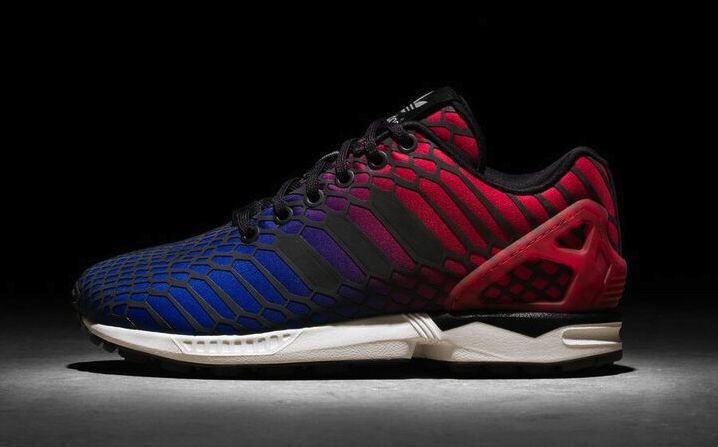 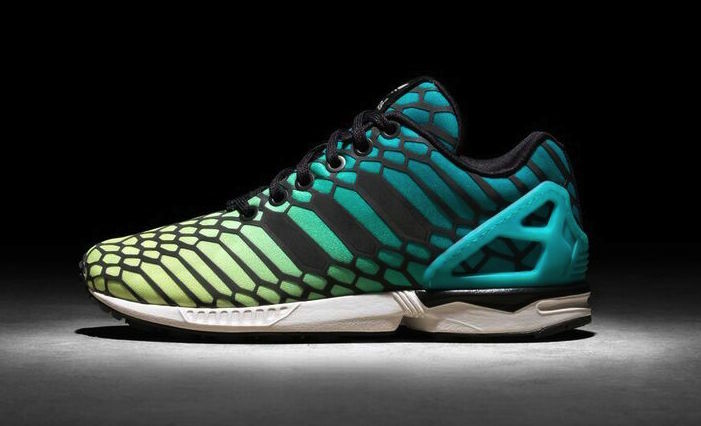 The ‘XENO Negative’ ZX Flux is available in men’s, women’s and junior sizes. 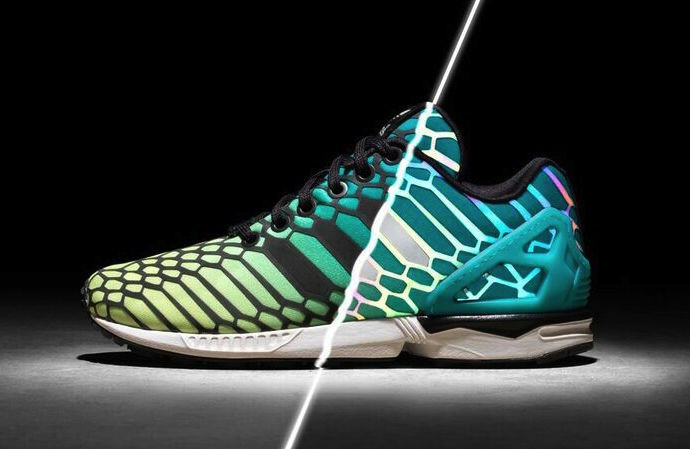 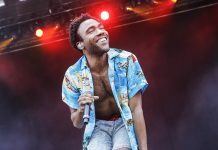 The retail price for men’s and women’s footwear will be $120 and junior’s $90.